After seeing Bellman's House, come here for a meal. Eating good marinara pizza, kimchi and taro is what a number of clients advise. Tasty ice cream, halo halo and mud cakes are among the dishes to be tasted at this pizzeria. You will hardly forget delicious craft beer, draft beer or stout that you can drink. 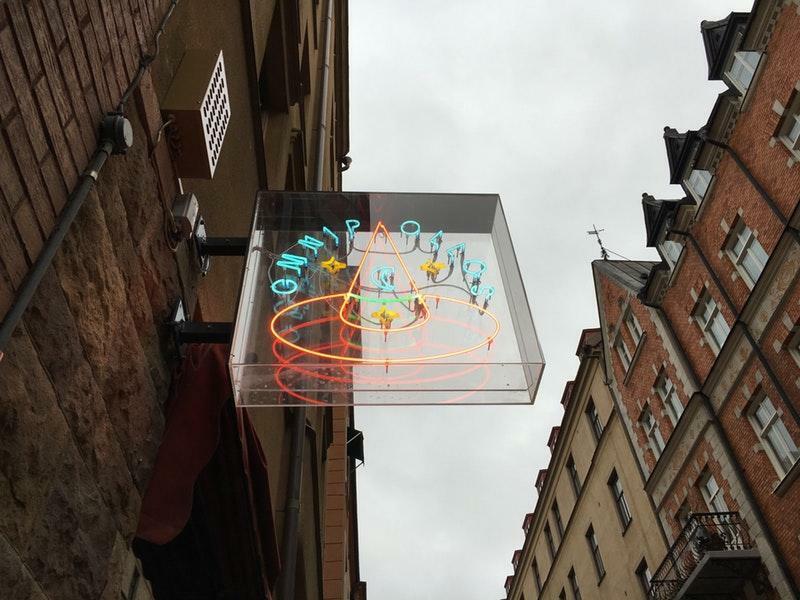 Some visitors recommend great latte, ginger beer or lemonade at Omnipollos Hatt. Select between indoor and outdoor seating. The competent staff works hard, stays positive and makes this place wonderful. Guests mention that the service is fabulous here. You are to be pleasantly impressed with average prices at this place. The divine decor and exotic atmosphere let guests feel relaxed here. This spot has got 4.5 on TripAdvisor. 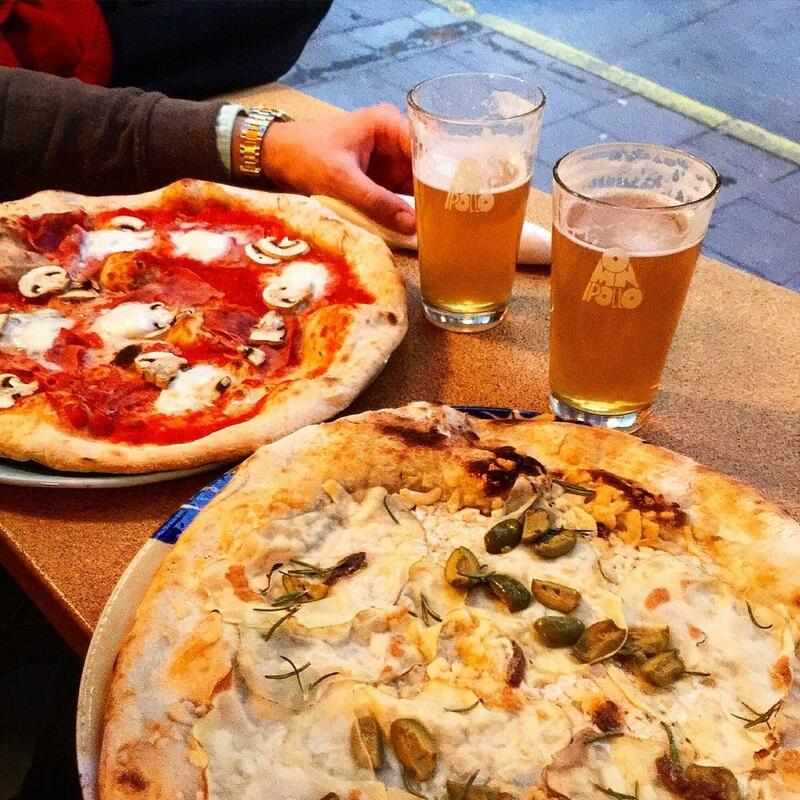 Trendy little place with really great pizzas done in a proper pizza oven. unique selection of beer, the house-made ginger ale was so nice. It's hard to sit down and eat when it's crowded however as the seating is very limited and a lot of people are chatting and drinking so it can get hectic if you want to sit there and eat. 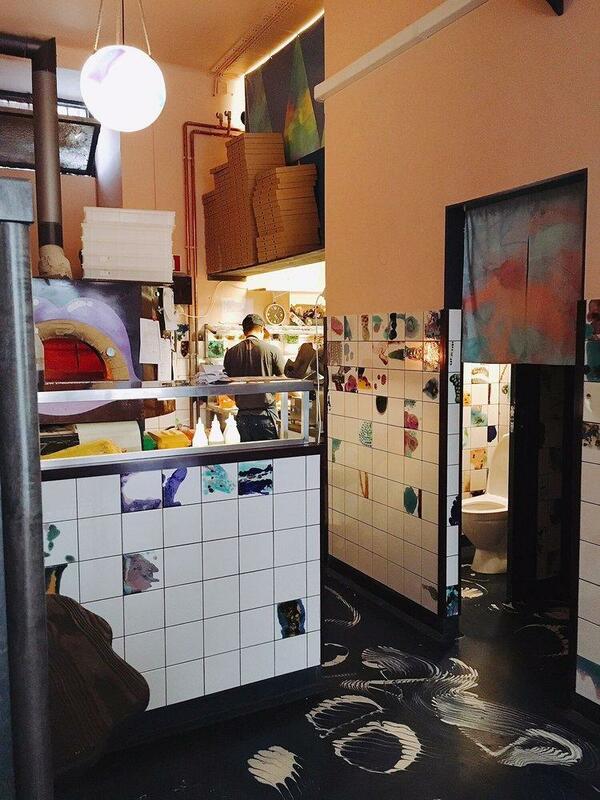 Tiny minimalistic place with some nice vintage/artsy decoration and good pizza. 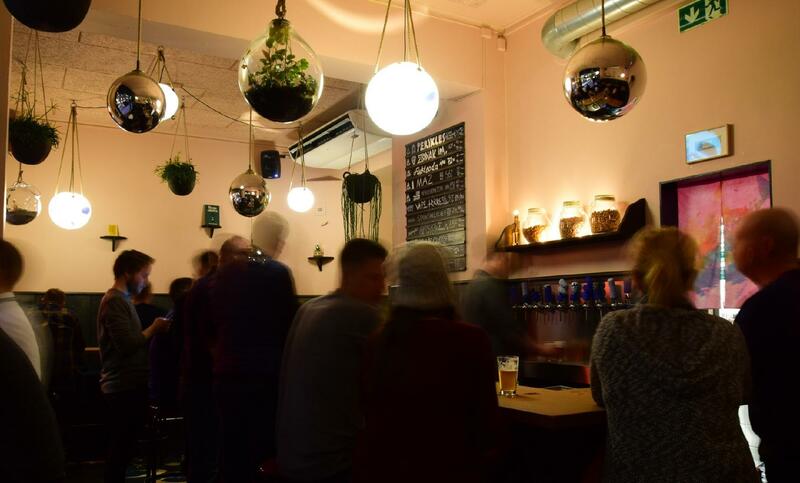 It's very crowded for a reason: if you want the best hipster Scandinavian beer in Stockholm for ok prices it's the place to be. If you don't like beer however you should look for something else. Great beer, delicious pizza and outstanding staff!